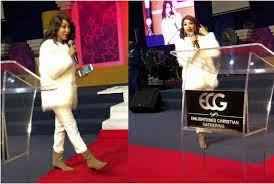 Actress Tonto Dikeh has finally reacted to the allegation that she was involved with controversial South African pastor, Shepherd Bushiri. In May this year, Tonto was in Bushiri’s church, Enlightened Christian Gathering church, where she spoke at the church’s Youth conference. 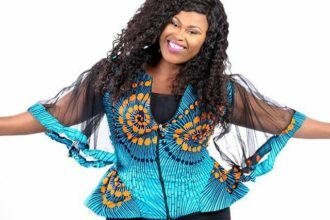 However, two weeks ago, certain IG accounts accused her of sleeping with Bushiri, collecting N18 million from him and refusing to give a dime to the person that connected her to the clergyman. ”A certain story has been brought to my notice. I was however, unable to respond due to my busy schedule. That was a particularly busy week for me as my focus was on several of my charity events. It was the World celebration against HUMAN TRAFFICKING week and as a NAPTIP AMBASSADOR I was actively busy.